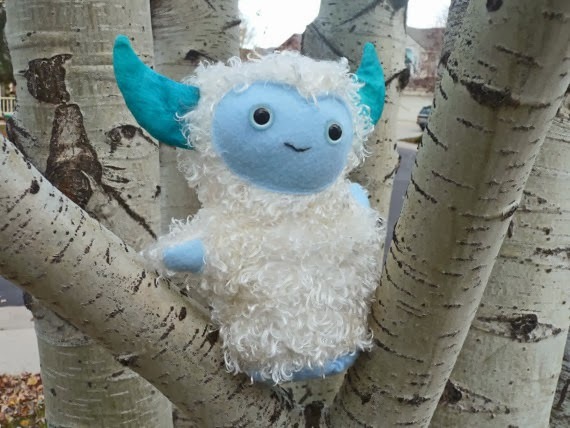 It's Yeti Week again and I just had to start at Squirrel Nap where this soft and fuzzy little pair currently reside. 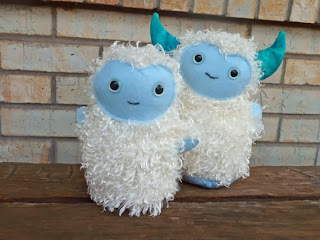 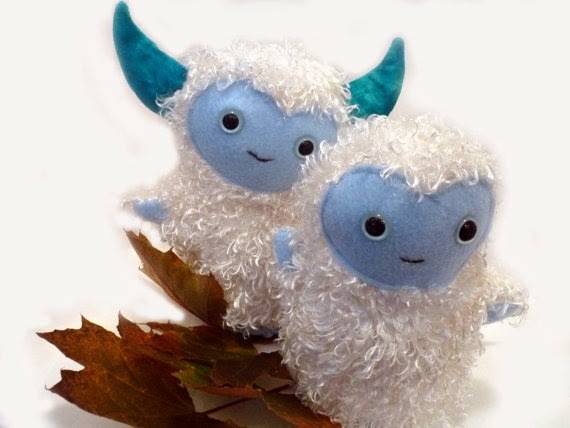 Besides, why not get a pair o' Yeti? Then you can have everything you love in your Yeti, times two!